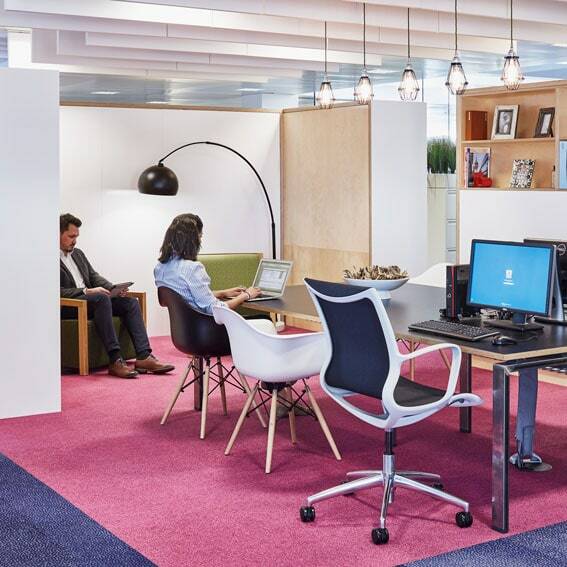 A workplace design for RBS to trial new flexible working, collaboration and technology concepts. Royal Bank of Scotland (RBS) is a UK-centred bank with its headquarters in Edinburgh, Scotland and serves around 24 million customers with a workforce of 129,000 globally. 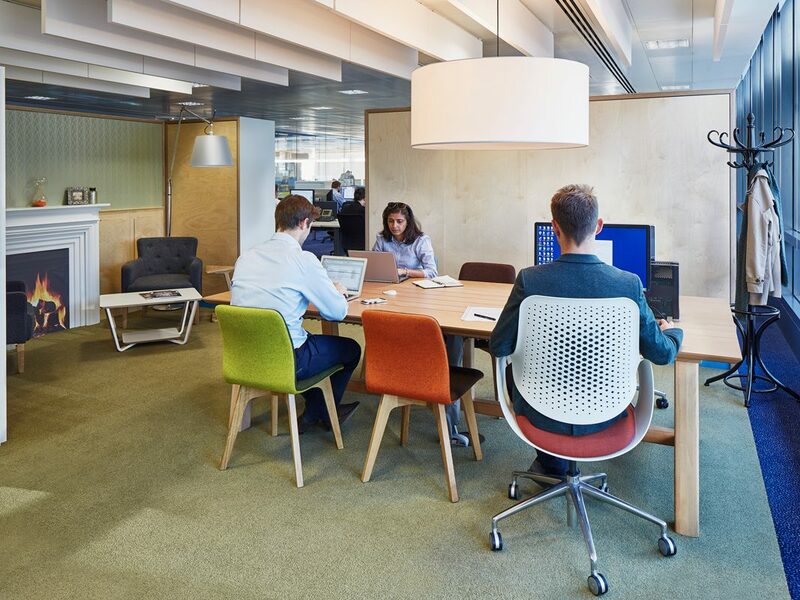 As part of the Bank’s move to a more flexible global working culture LOM architecture and design, FDP’s sister company, has designed Living Lab a pilot workplace where it is able to trial new ways of working before rolling out to other areas of its business. 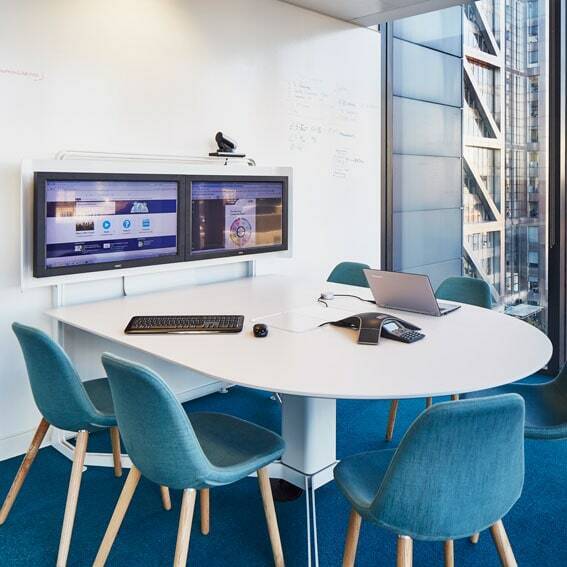 This gives RBS the ability to test and experiment a range of innovations in a live environment, pushing the boundaries of workplace design and efficiency. 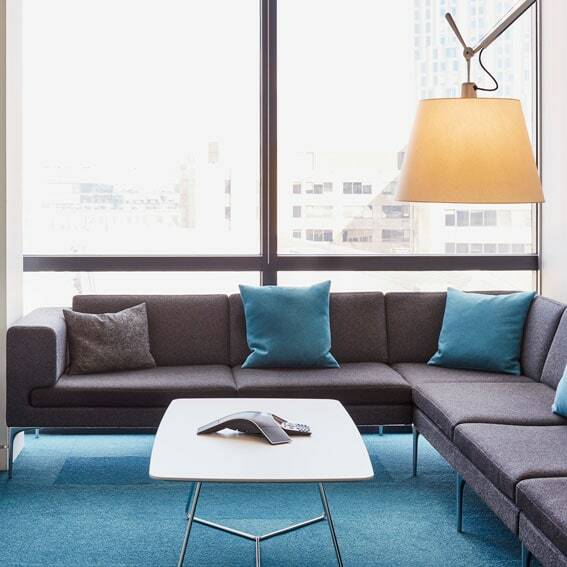 To break down barriers and foster collaboration managers were encouraged to give up their individual office spaces and staff can choose areas of the workplace such as chat, huddle, bounce or clubhouse that suit how they prefer to work or what they need to do. 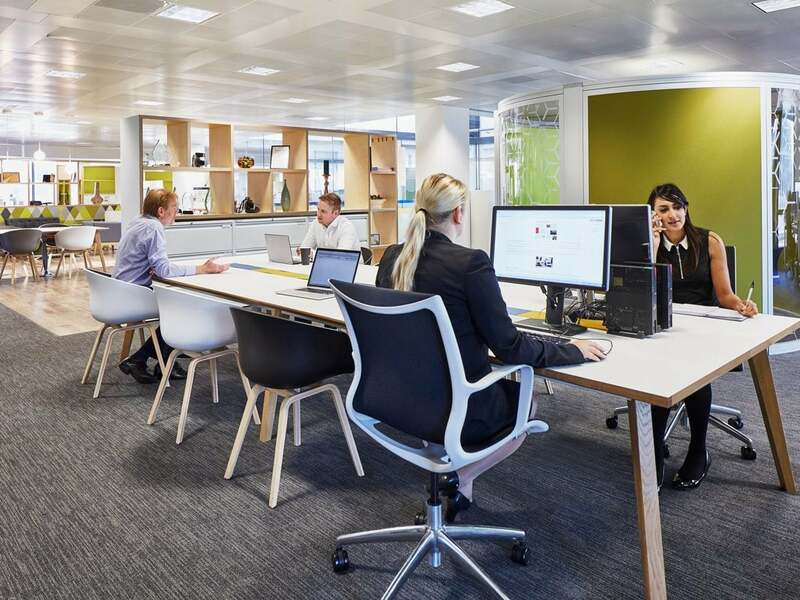 The freedom to work anywhere within the Living Lab has been supported with technology-enabled workspace furniture, integrated power ports and usb docking for personal device plug-in. Members of staff from other floors are socialising in the Living Lab’s Town Hall, a comfortable business lounge, with timber floors and bespoke storage units. The Town Hall can also be used to hold workshops, have formal meetings or quick catch-ups. 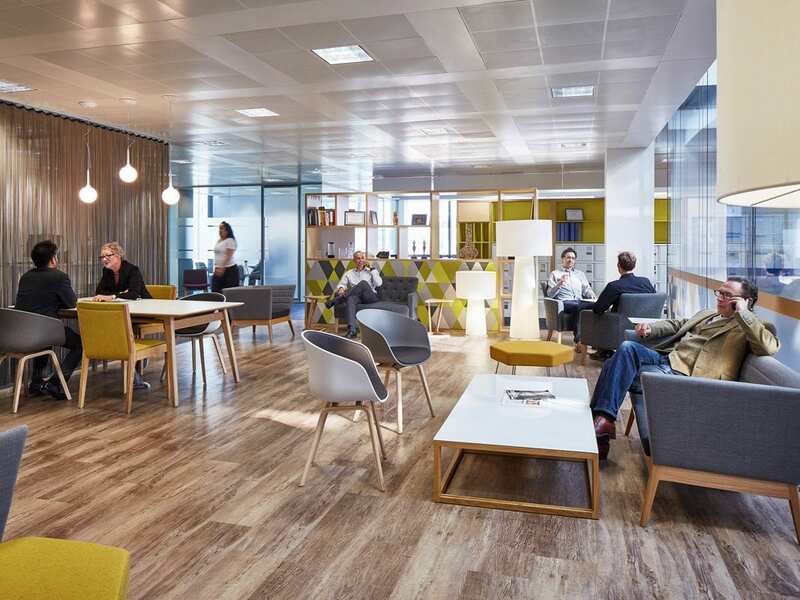 The Living Lab was one of the exemplar London workplaces showcased during Workplace Week 2015.